In celebration of its 90th birthday we take a look inside the Williamson Art Gallery, one of Birkenhead’s hidden gems. Located just a few minutes from the centre of Birkenhead, sitting pretty in the beautiful village of Oxton. 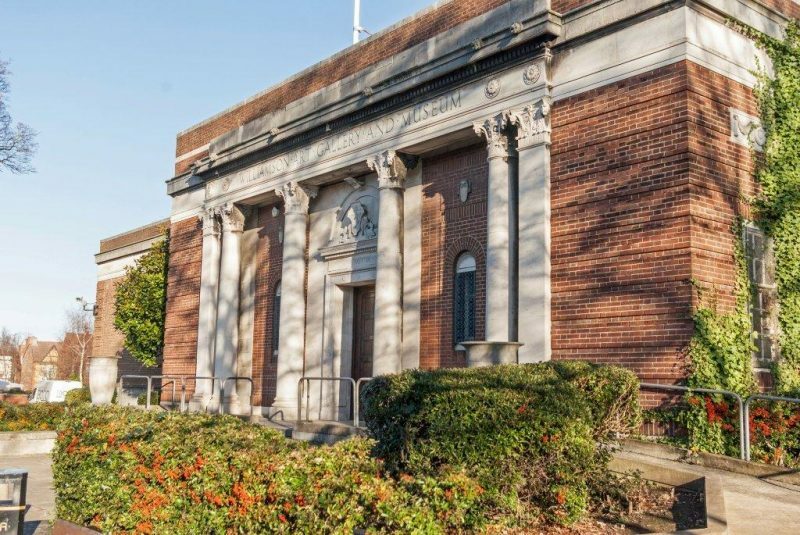 Established in 1928, it was funded by Birkenhead Borough Council through philanthropist John Williamson (a director of Cunard Steamship Company) and his son Patrick, who gave the gallery its name. These days, the Williamson is permanent home to ceramics, sculptures, internationally-recognised paintings, Liverpool Porcelain and the biggest public collection of Della Robbia pottery in the UK. The building hosts a whopping 14 gallery spaces, housing not only one of the North West’s most significant art collections but also an ever-changing roster of exhibitions from local, national and international artists. The Williamson has a strong community focus; the gift shop is packed to the rafters with work from local craftspeople and artisans. Potters, jewellers, textile artists, painters, jewellers and photographers are all represented in an amazing showcase of Wirral’s creative community. The gallery’s community focus extends into its programme, with local artists regularly running workshops in drawing, life drawing, painting, jewellery, mixed media and lots more. There are also twice-monthly drop in workshops aimed at families, and a weekly art group aimed at children under the age of five. The Williamson is home to an independently-run café with food for all tastes and pockets. The café is also home to a whole host of workshops and community events, including an informal book club named ‘Books and Banter’, young person’s art groups, and the regular meetings of the Wirral Embroiderers Guild. The Williamson Art Gallery is open Wed – Sun, 10am – 5pm. Admission is free.